Kick off your boots and relax after a long day of hunting in Kansas! We provide lodging, with two 2,700 square foot lodges with 3 bathrooms, 180" digital satellite television, antique Brunswick billiard table, lots of beds, 2 heated garages to dry your boots, and a heated shop to clean the game. We can offer a local locker plant to process and ship your meat and there's also a local taxidermist that does hundreds of mounts per year. He is a full time professional and will send your trophy to you. We have a variety of small town home cooked meal cafes that are sure to please. We have two lodges that sleep up to 20. Amenities: pool table, poker table, massage table, sauna, full kitchen and bar. 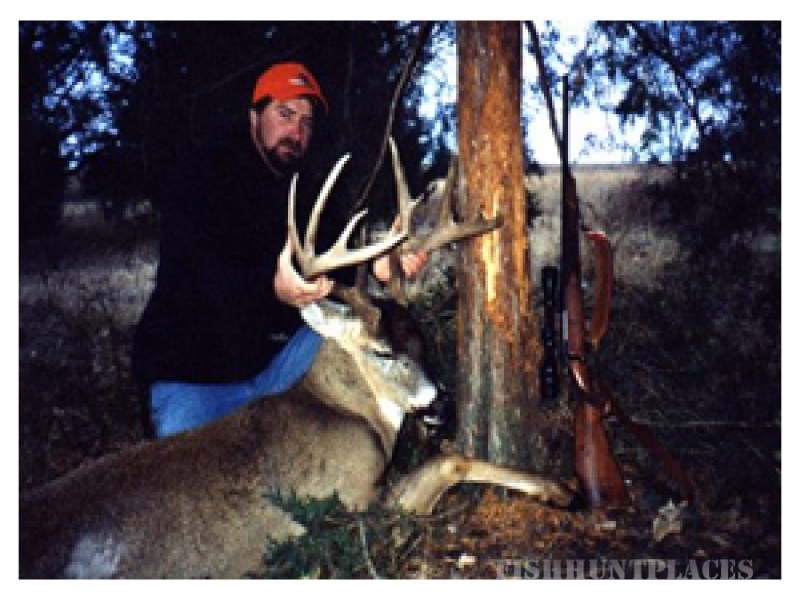 Kansas offers first class white tail deer. 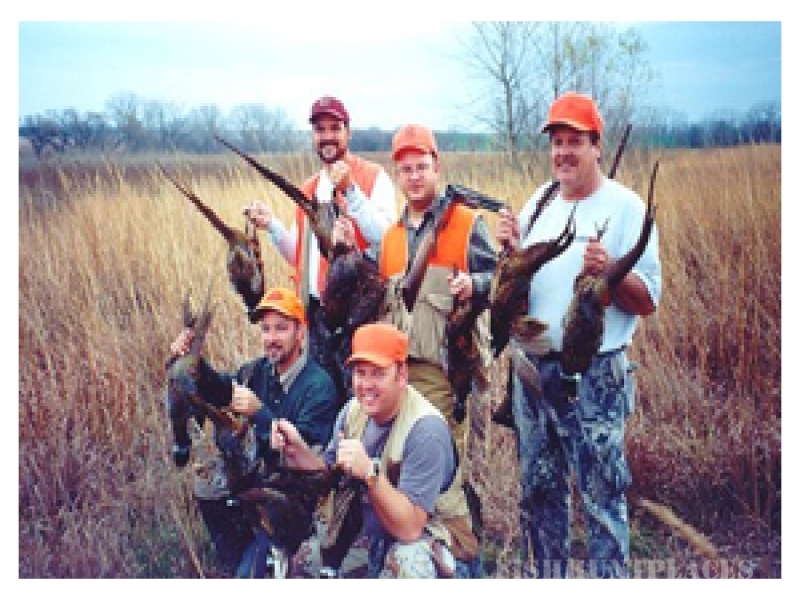 Black powder, bow, or rifle hunts. Most of our hunting will be from stands, located in all the right spots that have a history of producing large bucks at the right time. 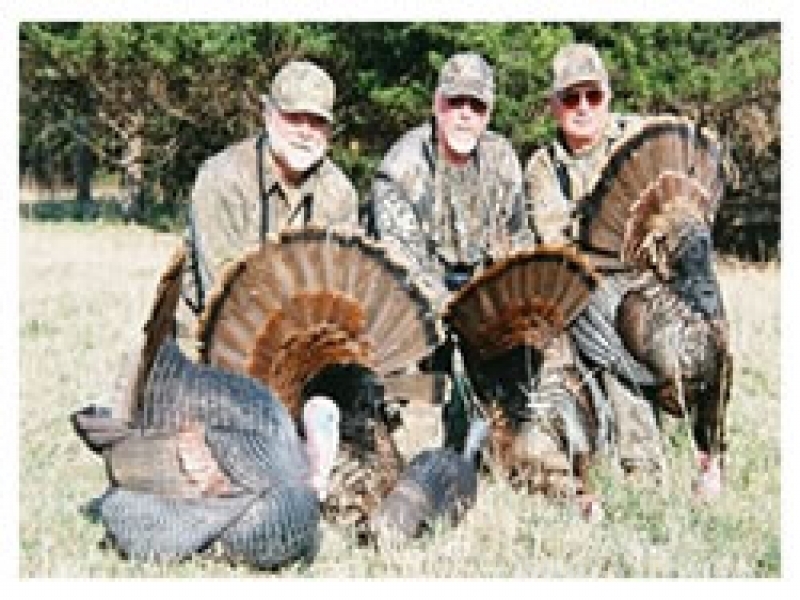 We offer 5 day hunts with tree stands and heated blinds as well as natural ground blinds. You are welcome to bring your own stand. We have natural food plots that range from 40 to 400 acres. The countryside is big and a buck can hear your rattle from a mile away. We will help you track, field dress and carry out your game. Don't forget your cameras! We will also have a camera to savor the moment and to prove to your buddies back home of your success. The game that we hunt will only be hunted a few times this season, so this keeps the numbers up and increases the chances for a good hunt. 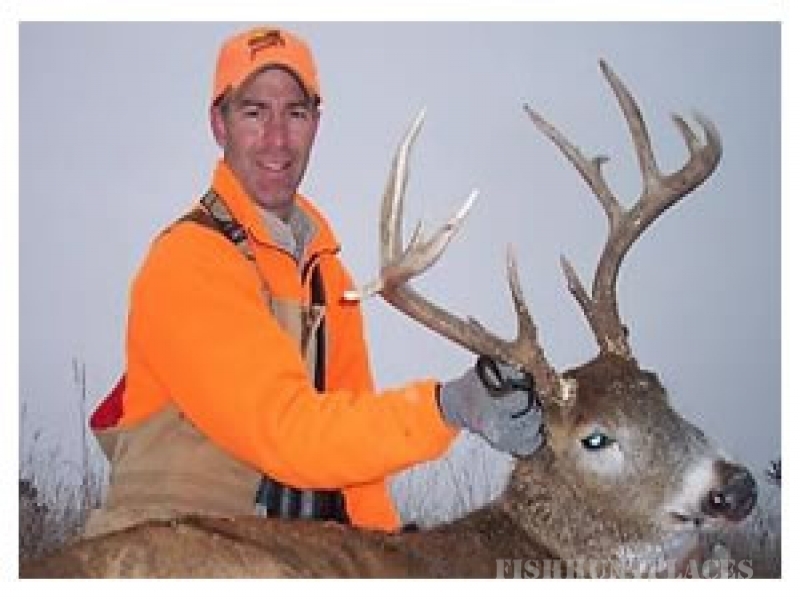 References are available upon request from good experienced hunters - respected men in their different professions, and a few good ol' boys too. Hunts are fully guided with well trained dogs. 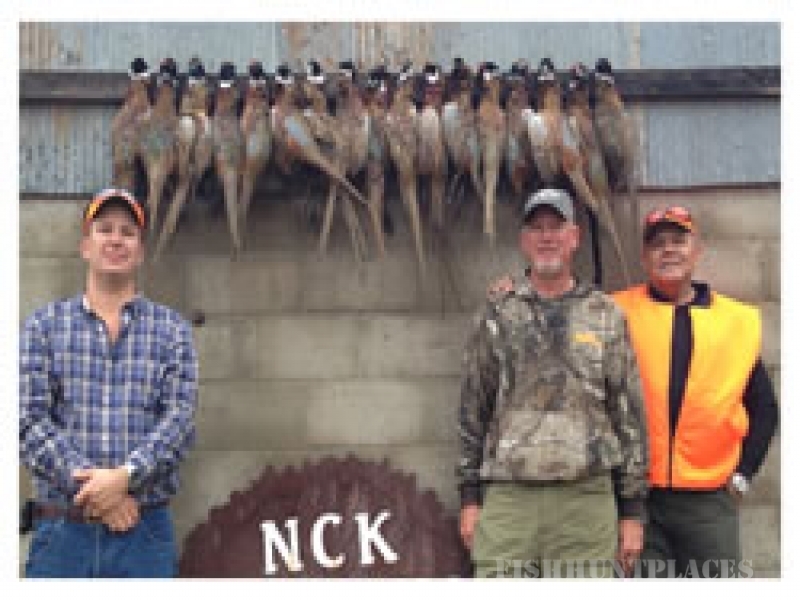 NCK Guide Service is an awesome location for you to entertain your clients and coworkers. NCK Guide Service will work with your company to keep your scheduled corporate events affordable. With the economy as it is cutbacks are necessary but your clients and employees need a relaxing get away to feel appreciated and at NCK Guide Service that is exactly what we provide. Do not hesitate to call and reserve your next corporate outing. See you soon!! !